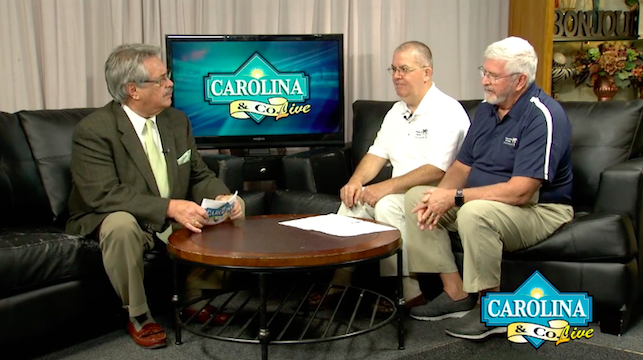 Check out our chapter’s President, Tom Hendrickson, and member Charles Glazer on Carolina & Company, promoting Myrtle Beach’s Toys for Tots fundraiser. We are so grateful to be featured on the local television promoting such a wonderful cause that is very close to our hearts. Watch the video here: starting at 19:00!